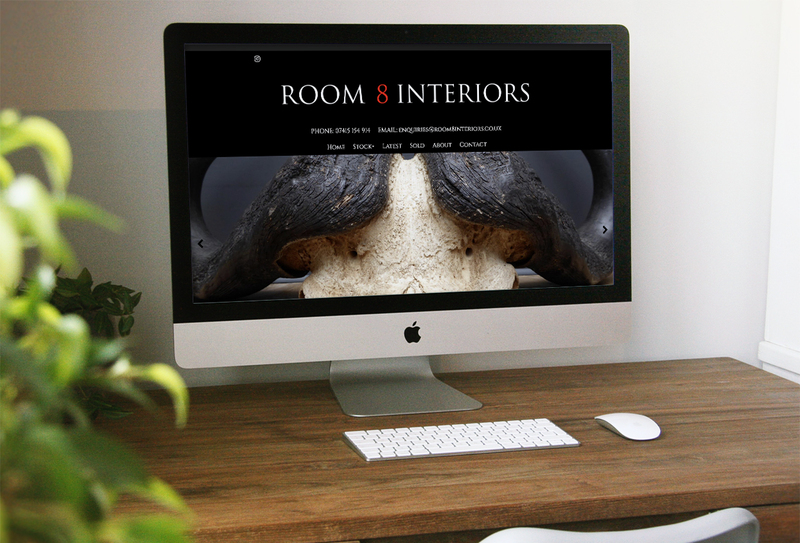 Room 8 Interiors specialise in interesting vintage, antique & very often unique period items including lighting, furniture, advertising & decorative pieces. Over the last few years, they've supplied interior designers, television & film companies, major retail outlets & individual collectors and buyers in the UK & beyond. They take a keen interest in anything which looks like it has a story to tell, love a 'bit of character' & remain fascinated with old typography, curios of a bygone era and travel & retail related pieces.